fresh falafel that the whole family could enjoy. her traveling from Marrakesh to Tel Aviv. right boxes for flavour, nutrition & family convenience. 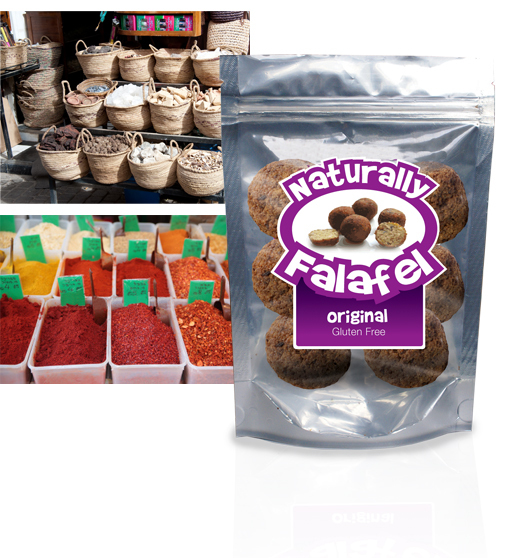 Look for Naturally Falafel at all fine grocers.